Is legacy retail IT holding you back? In last 4 years we broken down all retail processes into their component parts. Later we developed plug and play microservices - where each service executes just one business process. For a new customer, we gain a clear understanding of their requirements via a Design Sprint. We choose components that are already available, we identify what internal systems (SAP, Salesforce, Hybris, Demandware, e-fulfilment etc.) needs to be integrated and what custom development would be required. We bring all of these together on a custom front-end (web app or mobile app). All of this happens within few weeks. 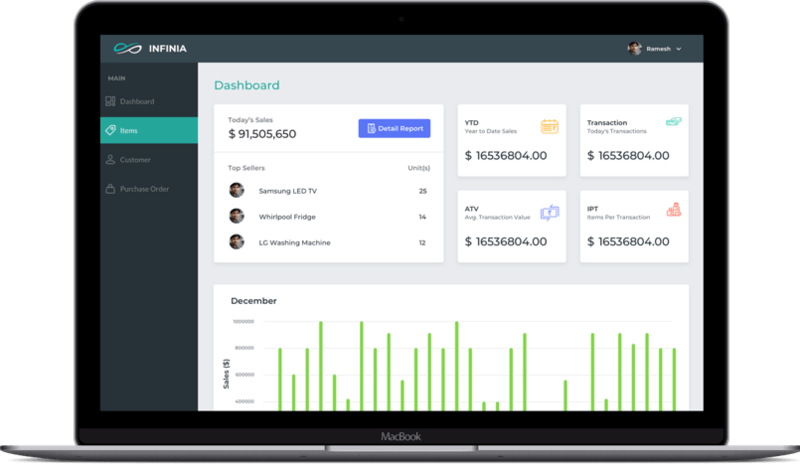 We have developed a highly scalable and customisable retail microservices ecosystem that can be used across various sales channels and retail processes. Since we use most of our existing microservices and components, we are able to deliver new retail apps very fast. No one has been able to match our speed to market. 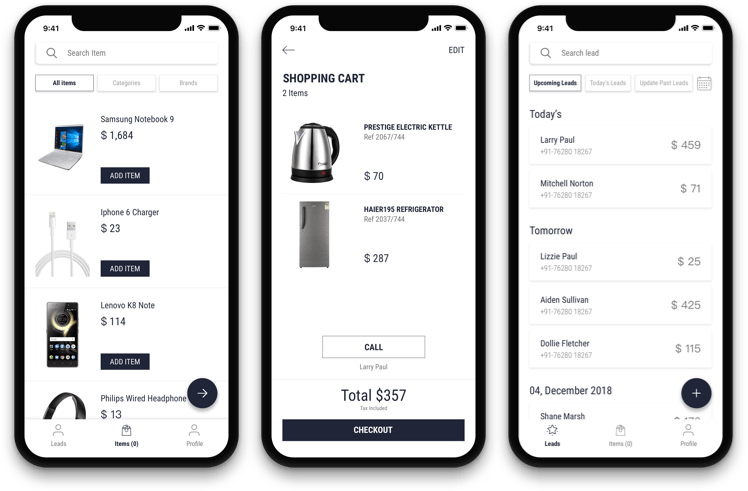 We have created an app portfolio for retail which can be fully customised for a retailer within a couple of weeks and can be launched as a whitelabeled product. We created a mobile commerce app which can be reused to create a whitelabel app of your brand. 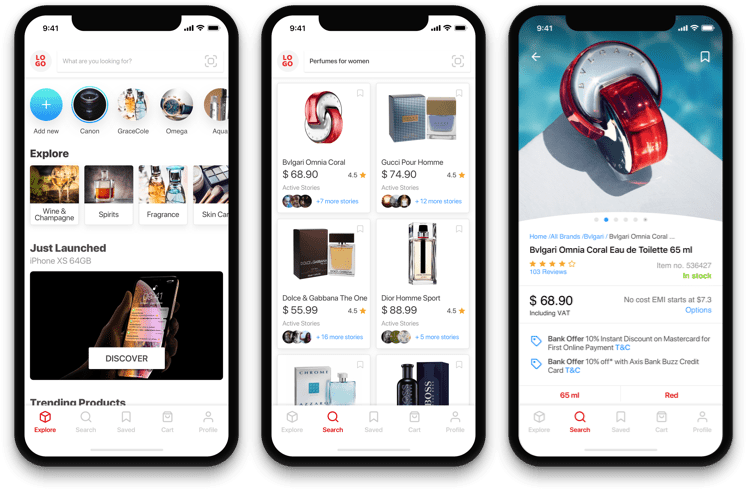 Customer could discover new products, chat with sales associates, buy a product, reserve it in-store and also do a self-checkout directly on their phones. 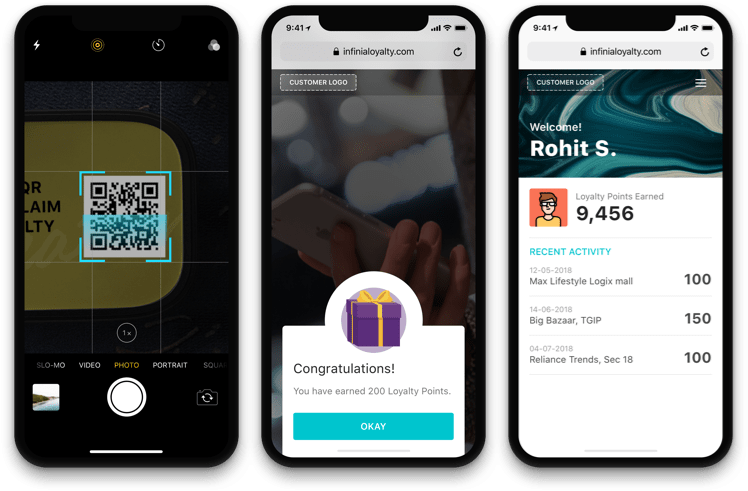 Loyalty app allows customers to scan QR codes in-store and get on-the-spot discounts. It is a great way for retailers to capture customer data and understand what they are interested it. The data can be used to created personalised offers. 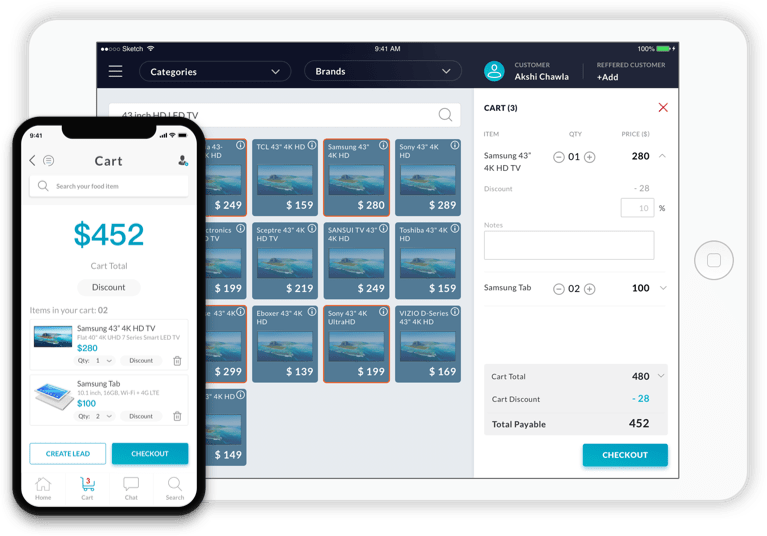 This app can be used by in-store sales associate - to provide real time information of the products to customer, to capture customer data and create them as leads in CRM and also to checkout in-store customer directly through their mobile without queuing. This is an iPad POS app that is used in-store. It connects to e-Commerce, ERP, OMS, CRM etc. to fetch real time information on inventory, orders and customers. It supports both click and collect and buy in-store; deliver at home. This app is for warehouse personnel to do Goods-In, Goods-Out and Transfer goods. 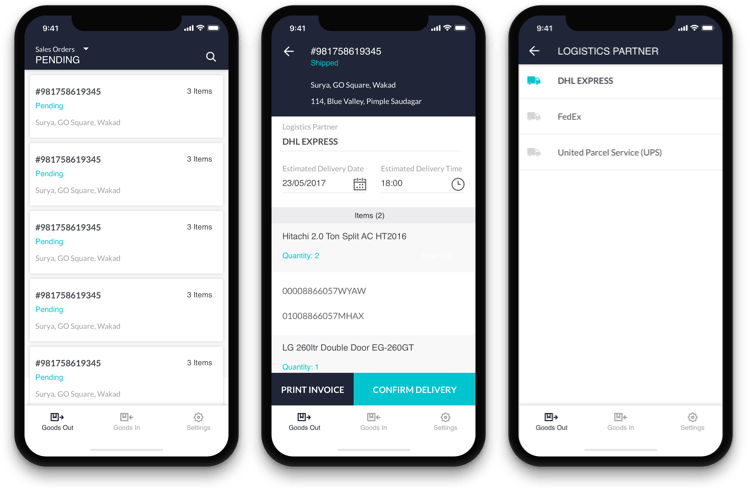 It connects with Logistics partners to get real time information on order delivery status and push the information back to customer app. Data Analytics in retail is very important to make right decision. 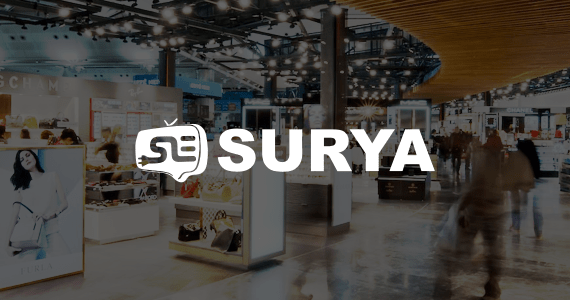 We give a 360 degree view of traffic for both online shop and stores, sales on each channel, best selling items, best selling sales people, which channel sells more at what time of the day etc. All this in one place. We have delivered products for top retailers across Europe that are growing at exceptional speed - both online and offline. 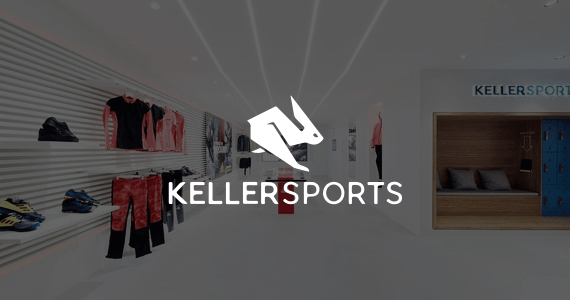 They chose us for our ability to create custom retail apps at a reasonable cost and also our ability to integrate with their internal IT systems to meet their business need. All this at a very fast pace. They provided full integration of their POS with Home24's IT system - eFulfilment. 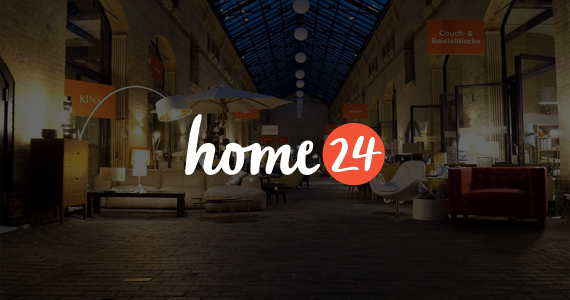 With that Home24 has now a firm grip on its outlets' inventories. Data can be exchanged in real time. 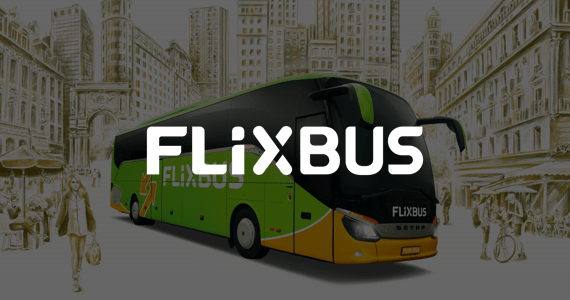 They developed architecture for Flixbus that is not replicated anywhere in the world. An individually programmed custom front-end gets the Flixbus tickets from the Flixbus back-end, while the standard POS functionality is provided by their iPad system. Technology becomes child's play, thanks to their iPad cash registers.